One day away from his execution, Edmund Zagorski chose an interesting last meal. According to the Tennessee Department of Corrections, Zagorski chose pickled pig knuckles and pig tails. He will receive the meal Thursday, hours before his execution. As of now, Zagorski will be put to death by the electric chair. However, a legal battle is ongoing in which Zagorski's attorneys argue its use is "utterly barbaric." 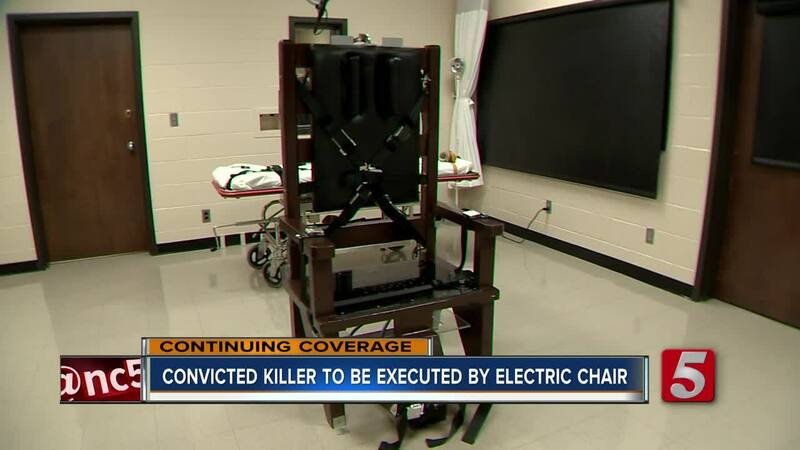 On Tuesday, the maker of the electric chair also said he was worried that it would not work properly .